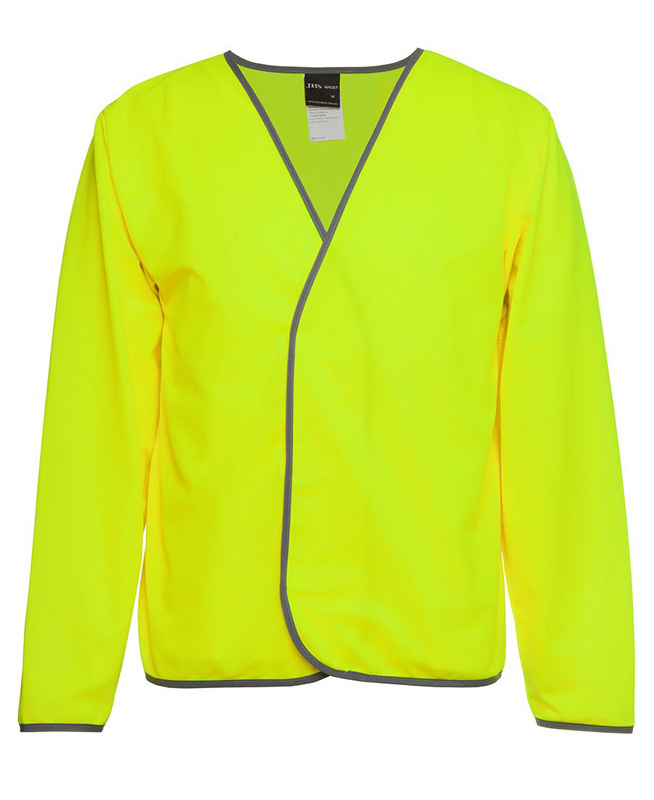 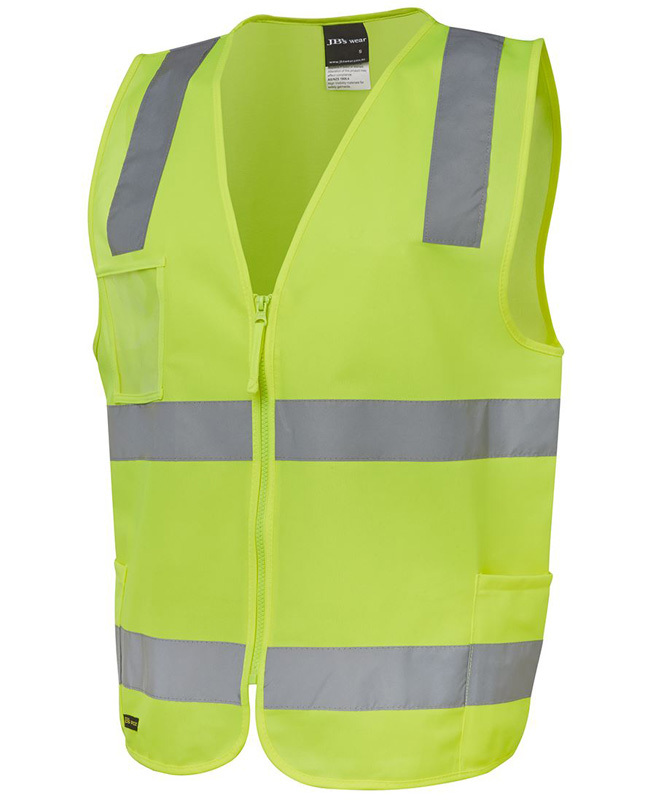 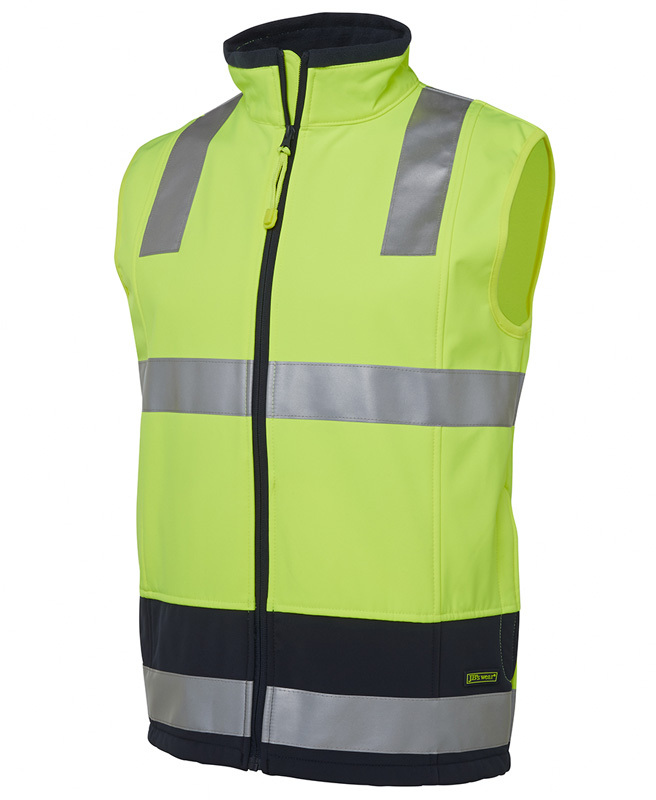 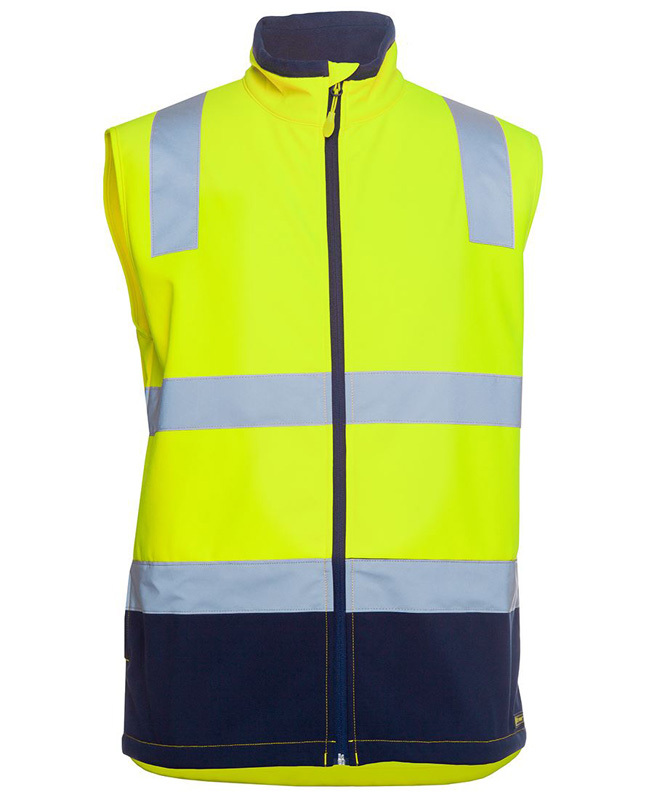 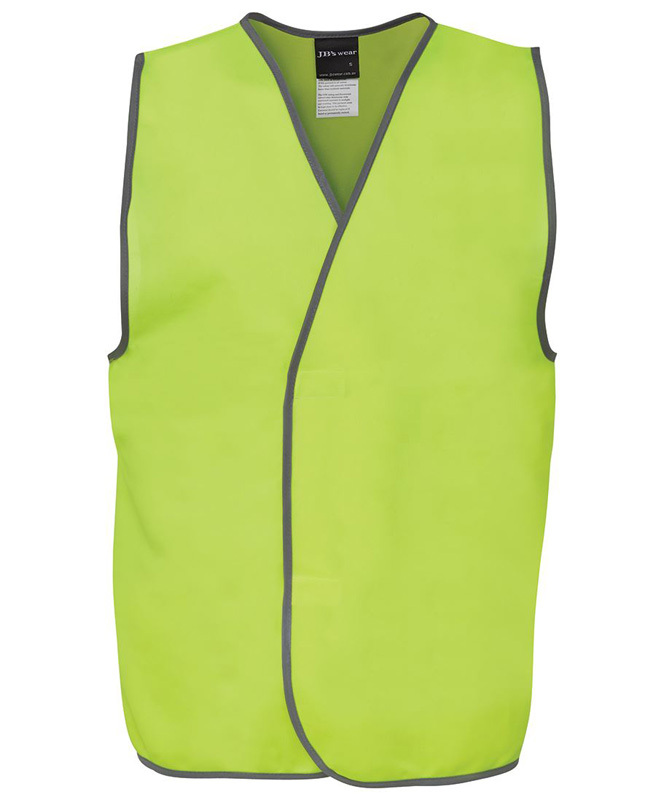 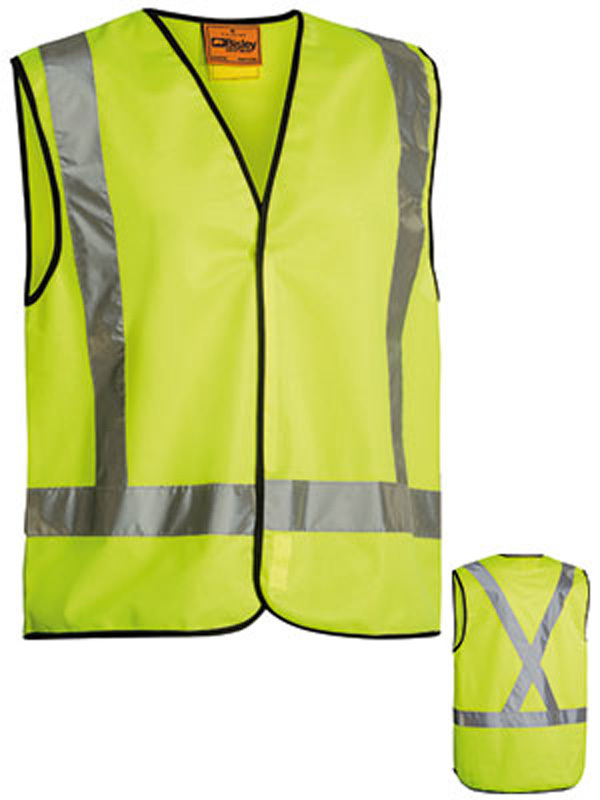 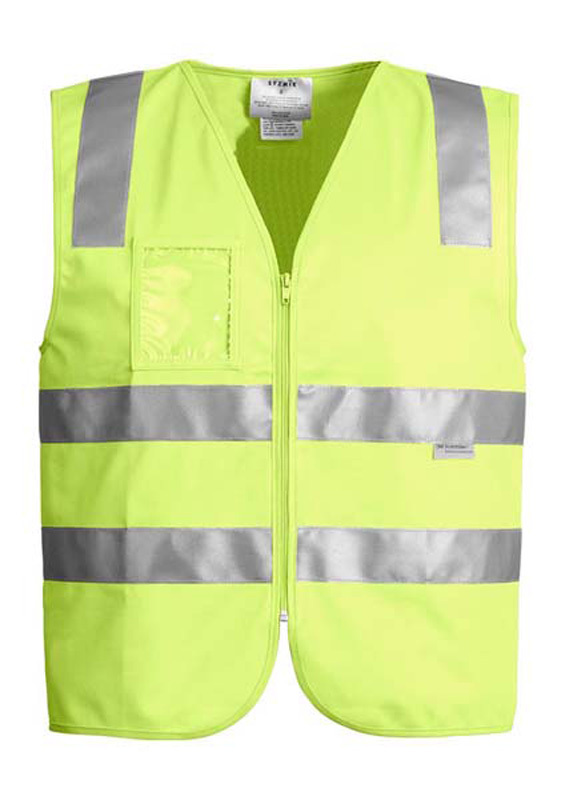 From an extra layer of warmth to a reflective garment that can be shrugged on and off with ease, promotional hi vis vests are the ideal solution. 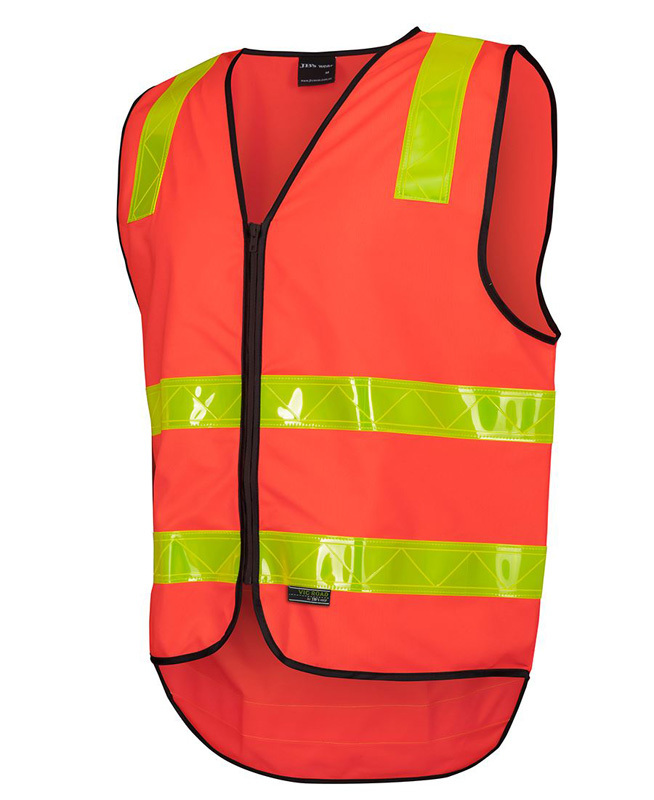 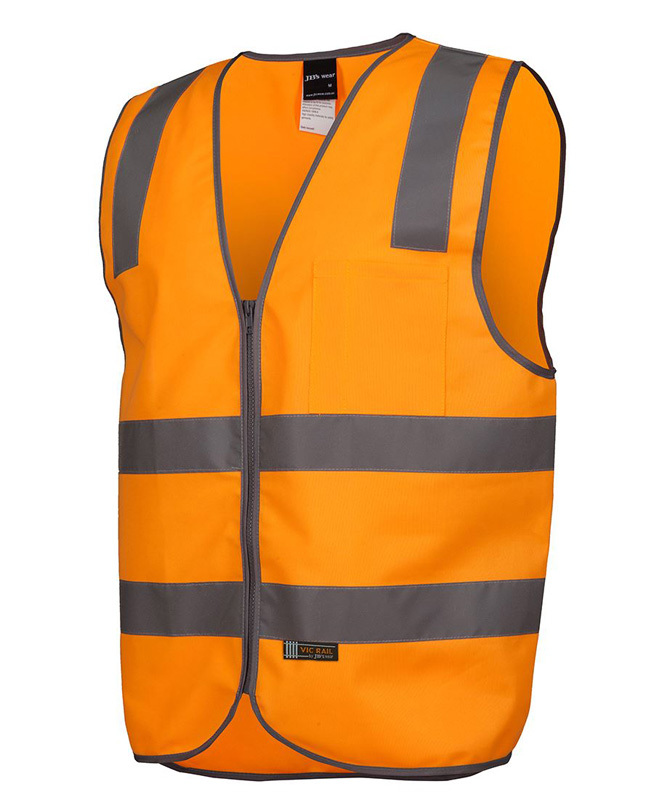 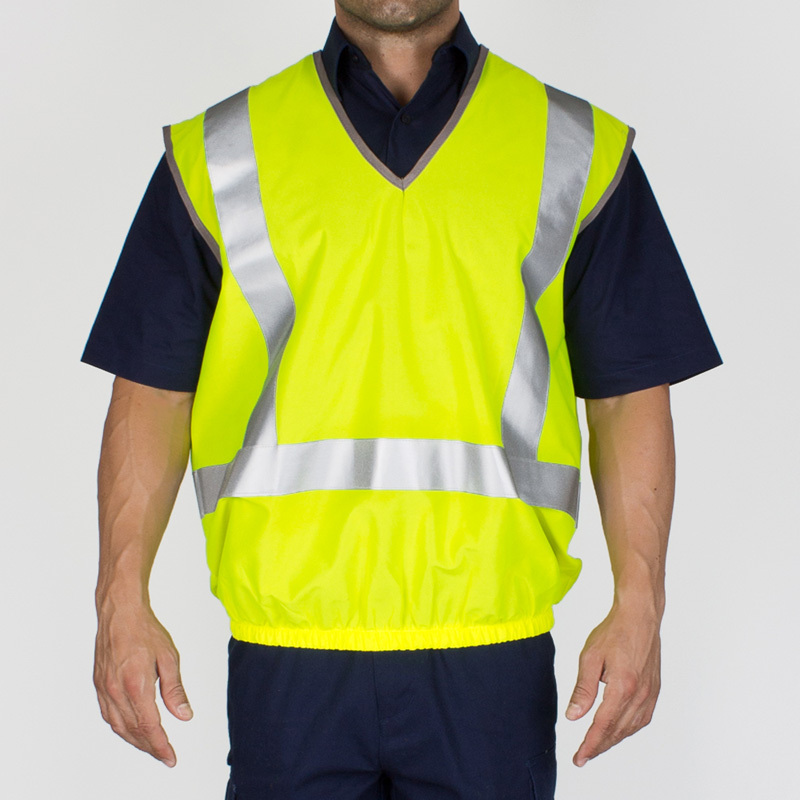 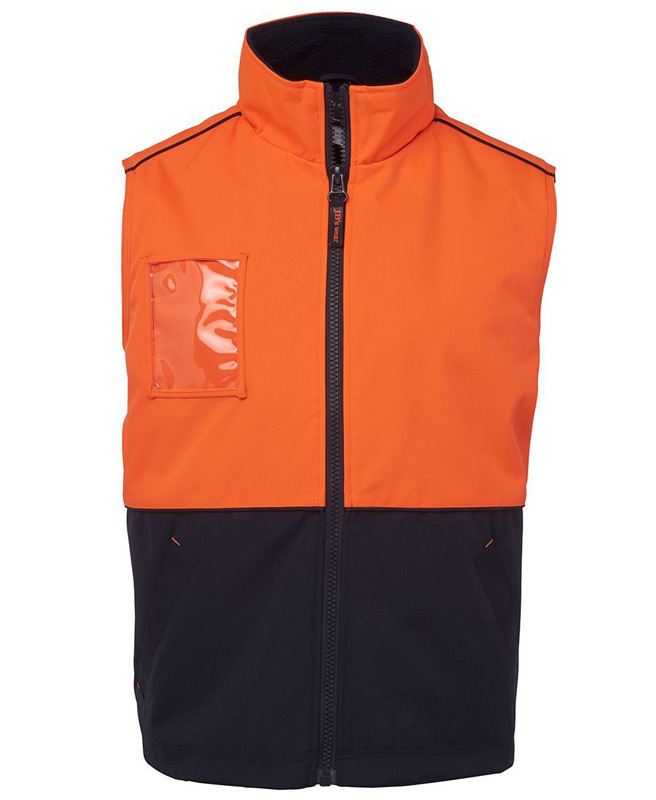 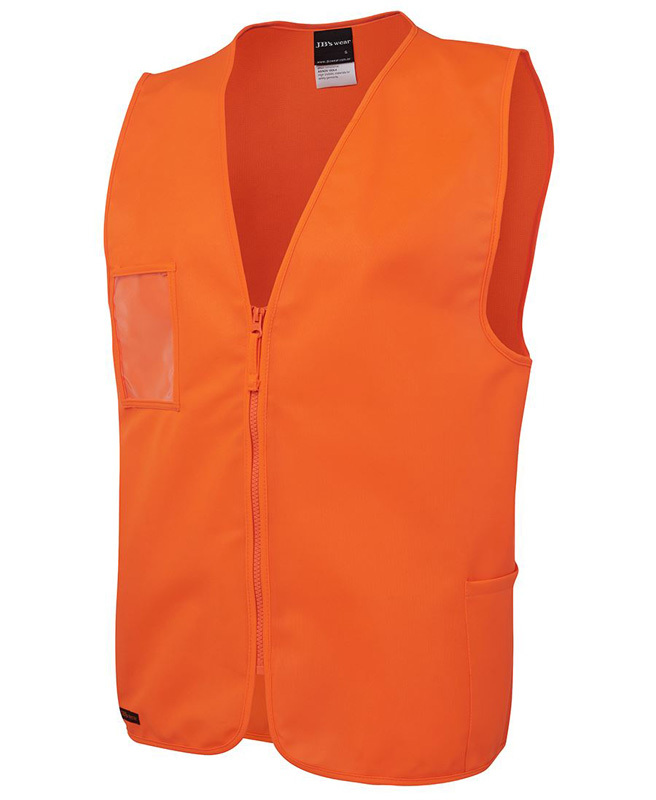 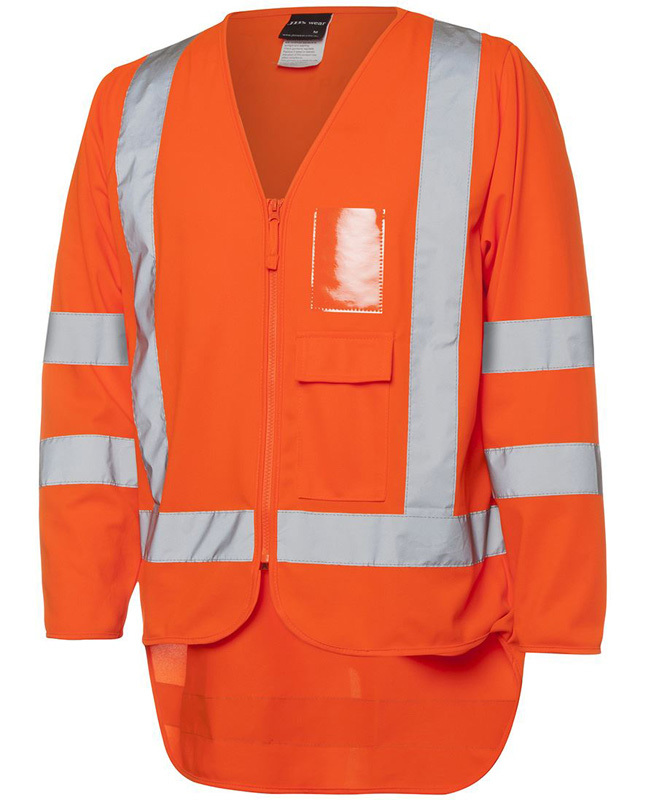 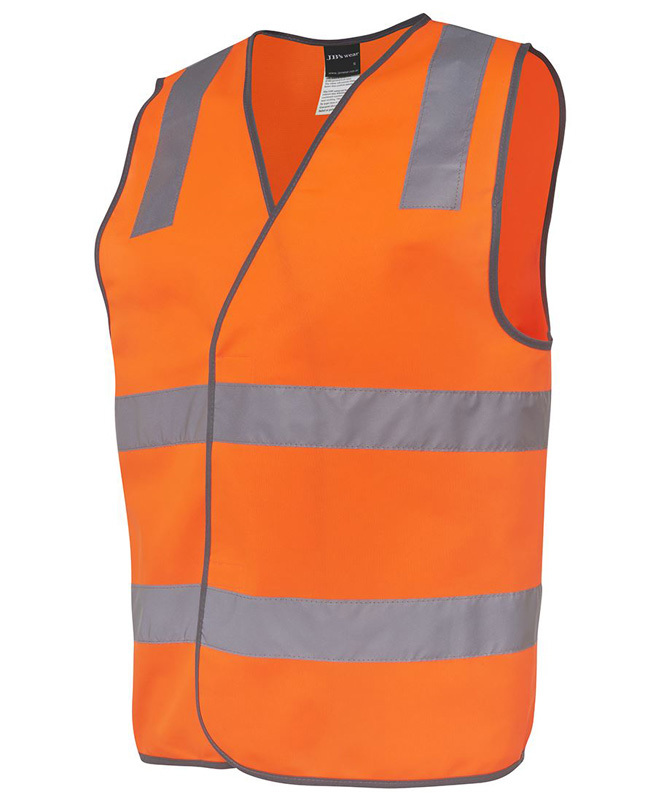 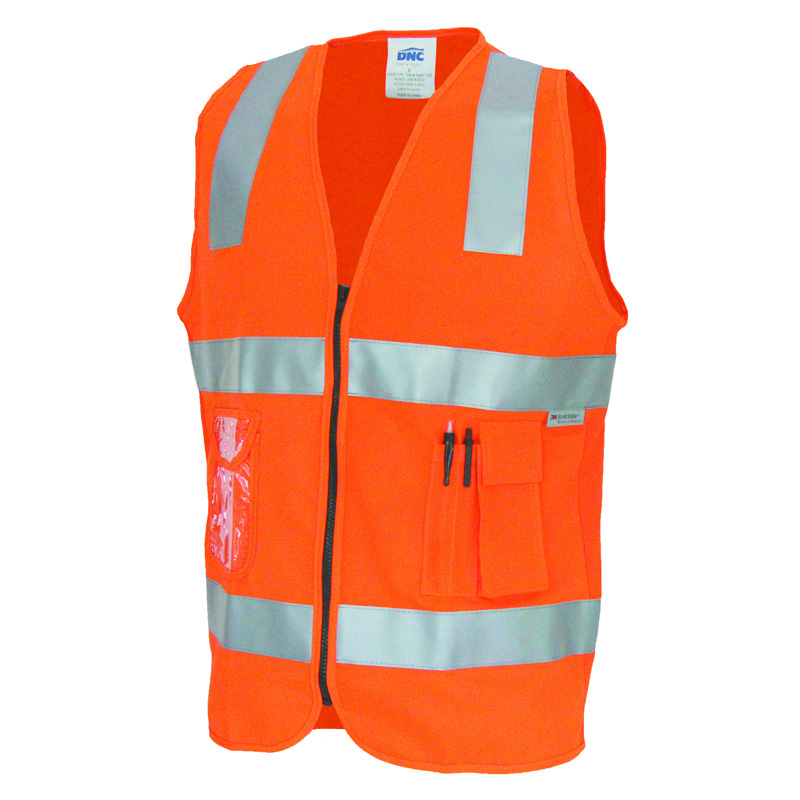 Novel Tees can supply embroidered his vis vests in Melbourne in varying colours (fluorescent orange, yellow and even pink to name a few), ensuring that everyone on your worksite is kept safe and visible at all times. 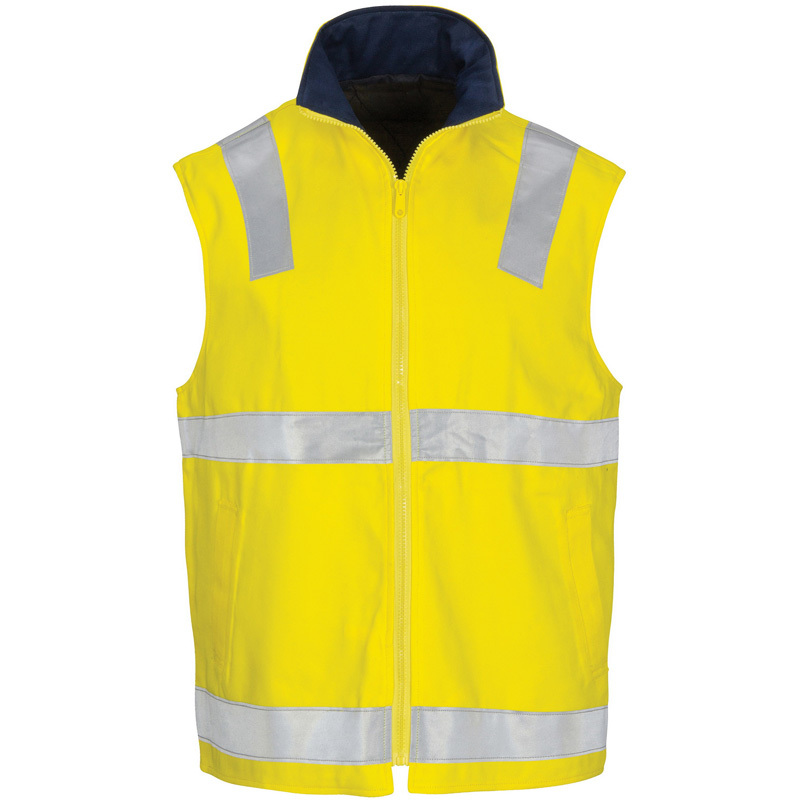 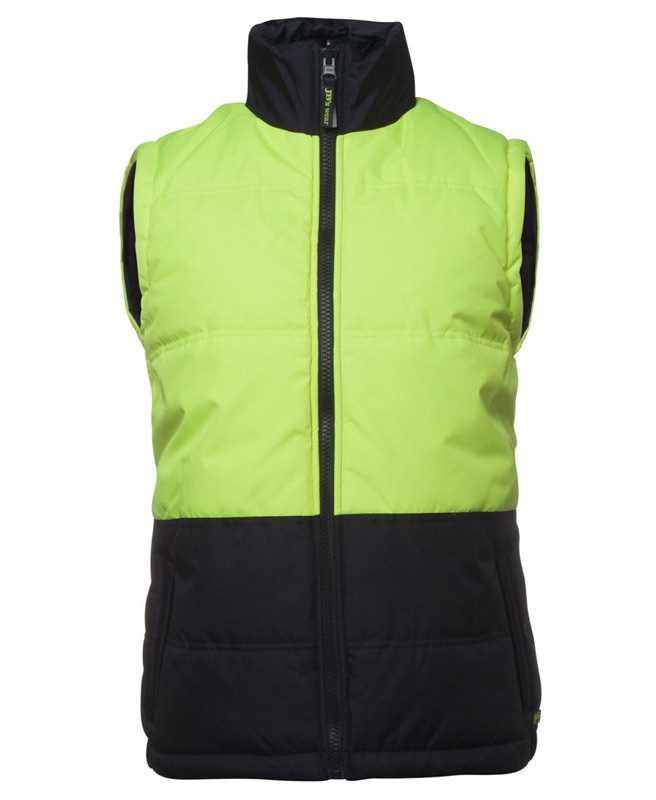 Many of our branded hi vis vests in Melbourne, Sydney, Brisbane, Perth and beyond are made from fleece. 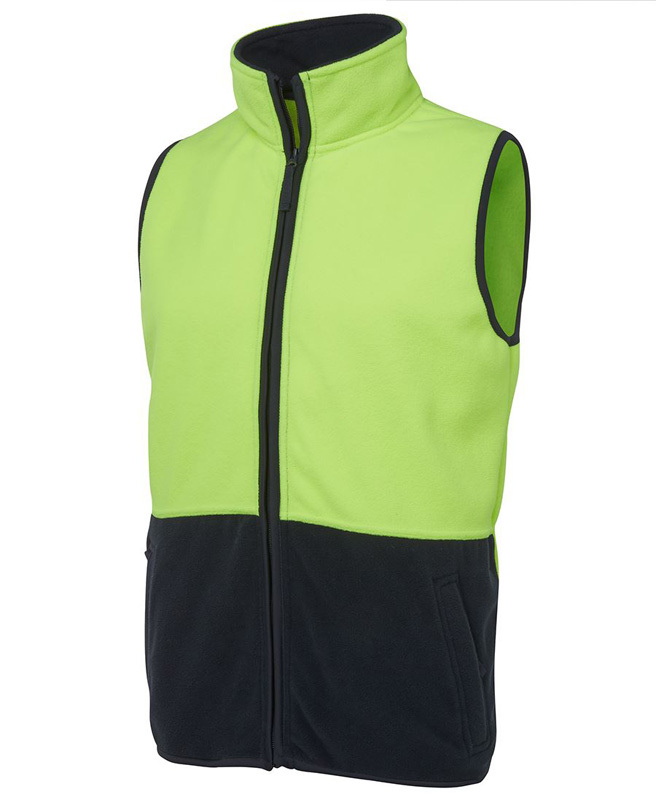 This provides the wearer with an extra layer of warmth during chilly conditions whilst ensuring they remain visible. 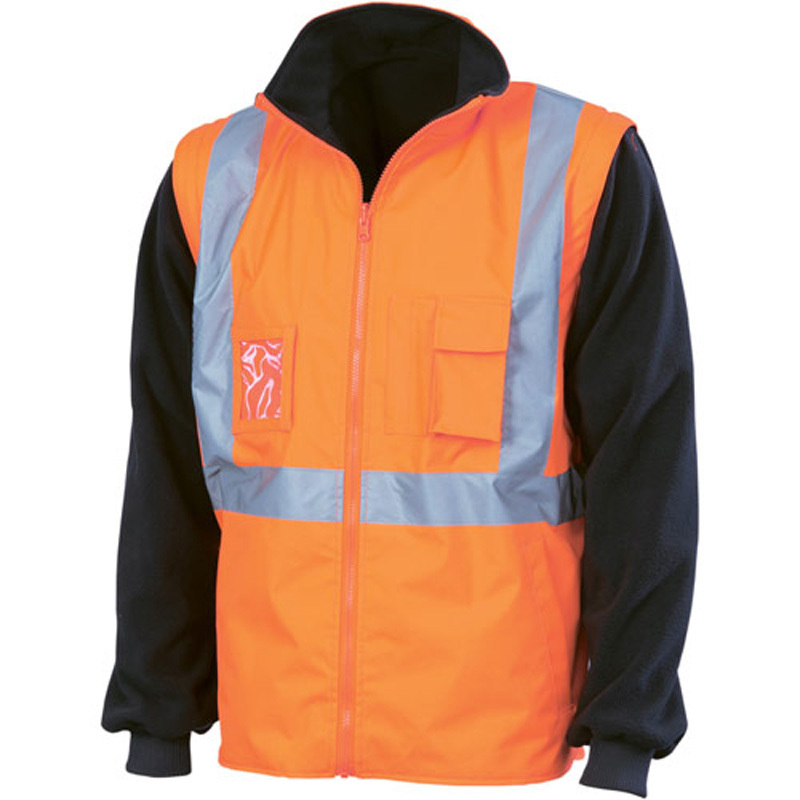 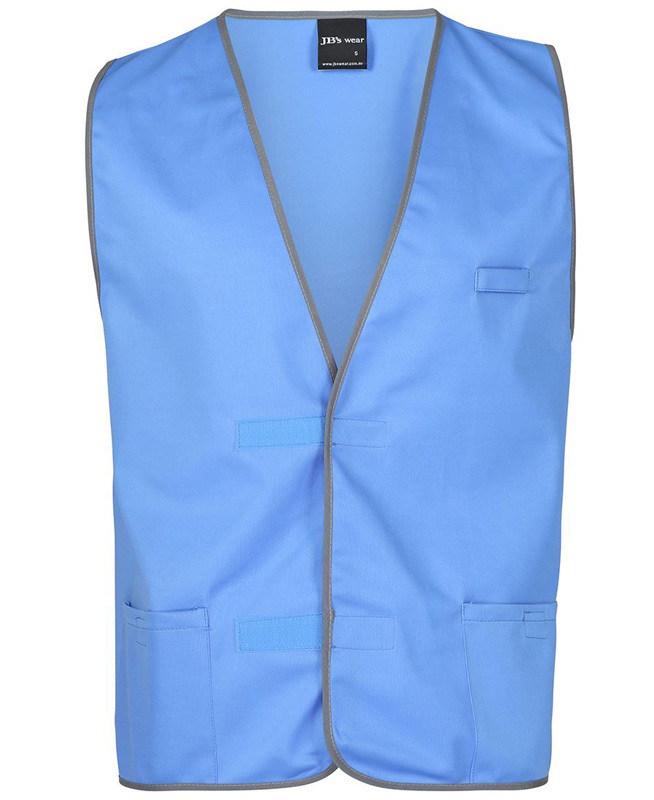 Many of our personalised hi vis vests in Melbourne (and beyond) are also made from waterproof fabrics, which ensures that they keep the wearer dry when it rains, hails or even snows. 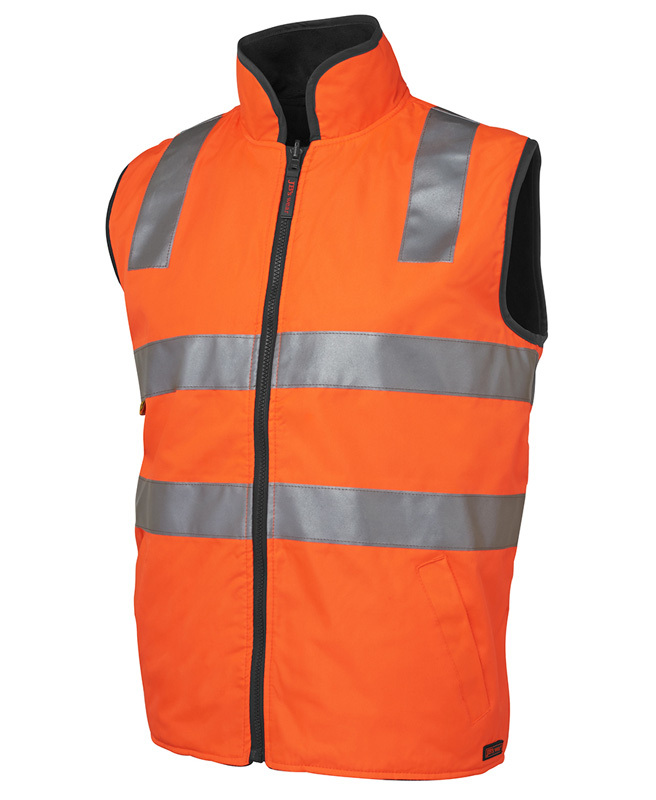 When you go inside, simply take the vest off and you’re dry! 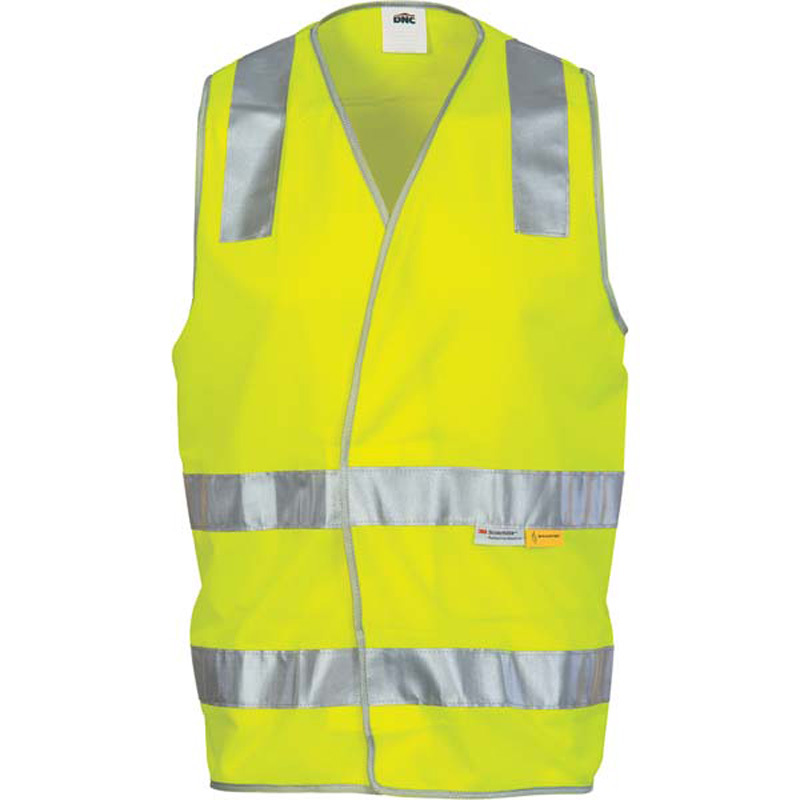 We offer hi vis vests with logos, ensuring that everyone who encounters your employees will know exactly where they work. 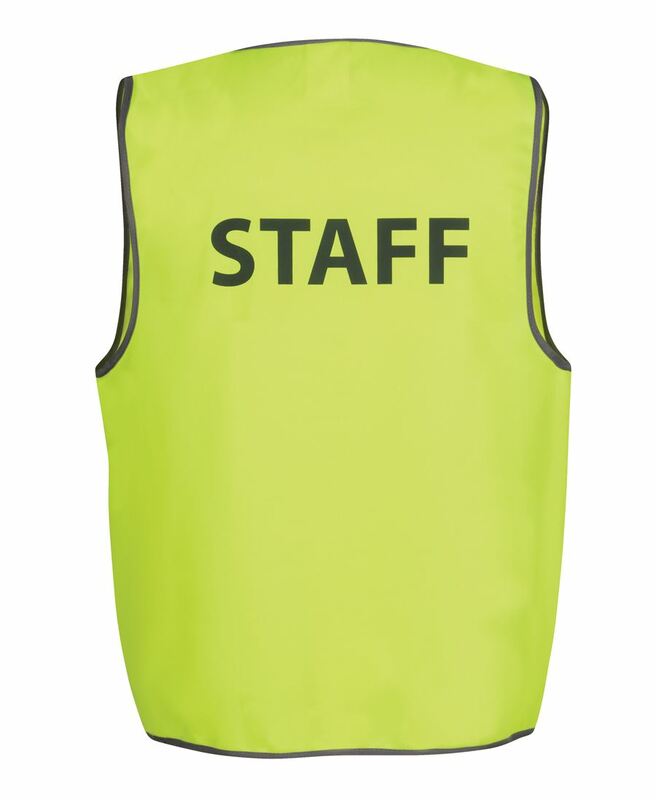 This can also be useful on the worksite by letting officials know who is meant to be there and who isn’t.